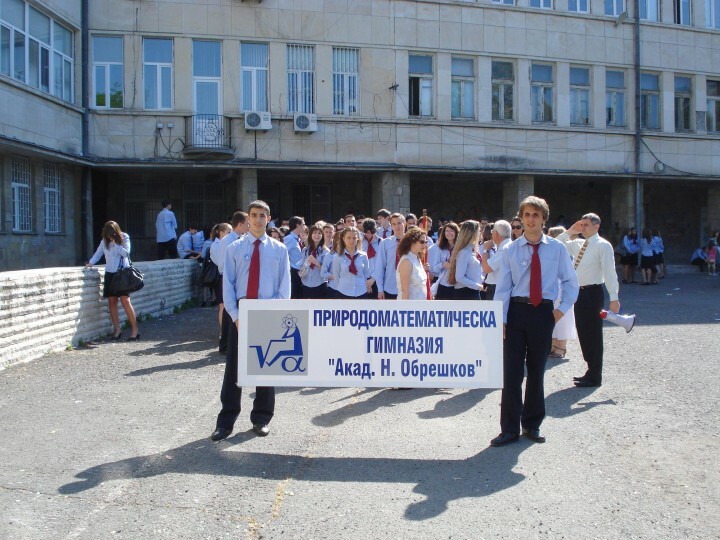 Established in 1971, the High School of Natural Sciences and Mathematics "Academician Nikola Obreshkov" still leads the charts as the most desirable school in Burgas. In its relatively short history the school achieved significant results. 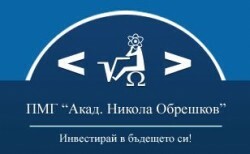 Its alumni each year won top places in international competitions in mathematics, physics, and chemistry.